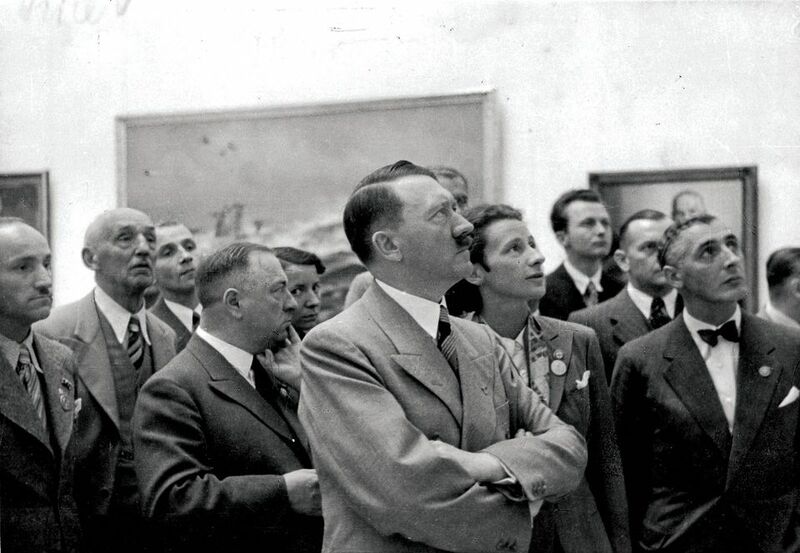 “A lack of communication and transparency”, “time delays”, “weak responses and inaction”—this is how a French government report, seen by The Art Newspaper, describes the failings of France’s policies on the restitution of Nazi-era looted art. The former culture minister Audrey Azoulay commissioned the report from her cultural heritage adviser David Zivie last May; it was delivered to her successor, Françoise Nyssen, on 19 March. The government is still formulating a response and considering whether it should be made public. Zivie recommends “urgent measures” to resolve a litany of problems. The report calls for the creation of a central taskforce under the prime minister’s office to guide research and even decide on restitution cases, assisted by a “council of experts”. Such an entity would sideline the culture ministry, which has historically been responsible for this issue. Senior ministry staff are all the more concerned because the report also urges all French museums to create a thorough inventory of works in their collections that lack a clear provenance between 1933 and 1945. Zivie proposes that the results would be published on a dedicated website, something the museums have always refused to do. He also notes that “contrary to the US or Germany”, France does not train curators and other museum staff in provenance research. The report does, however, recognise “real progress”. The National Institute of Art History is now working on a database of sales catalogues in occupied France. The national museums service has started systematic research on 2,000 so-called MNR (“national museums recovery”) works, which were recovered in Germany after the Second World War and deposited in around 140 French museums. Yet it took more than 60 years to start the process and, Zivie says, a “notorious lack of resources” means another 14 years will be needed to complete it. Zivie believes that such works are not displayed properly and should be entrusted to the Museum of Jewish Art and History in Paris. 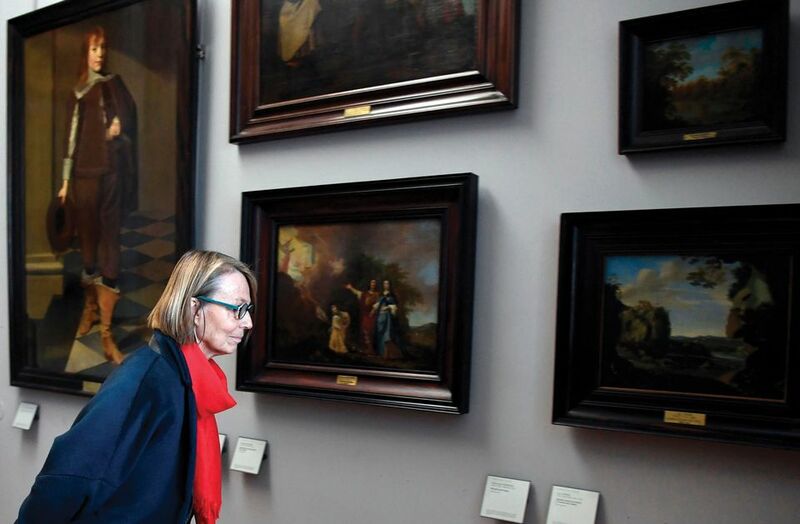 Last December, the Louvre installed 31 Nazi-looted paintings in two galleries and 76 works elsewhere in the museum, but critics said the initiative was inadequate in helping the heirs of the rightful owners recover the pieces. France should “act fast”, Zivie says. It could find itself in a difficult position in November, when an international symposium in Berlin will commemorate the 20th anniversary of the Washington Principles on Nazi-Confiscated art. Zivie also emphasises the need for “political will” to change a system that has fuelled “a climate of distrust and tensions”. The French president, Emmanuel Macron, who has opened consultations over the return of Nazi-looted art and African heritage taken by the French during the colonial period, could lead the way.